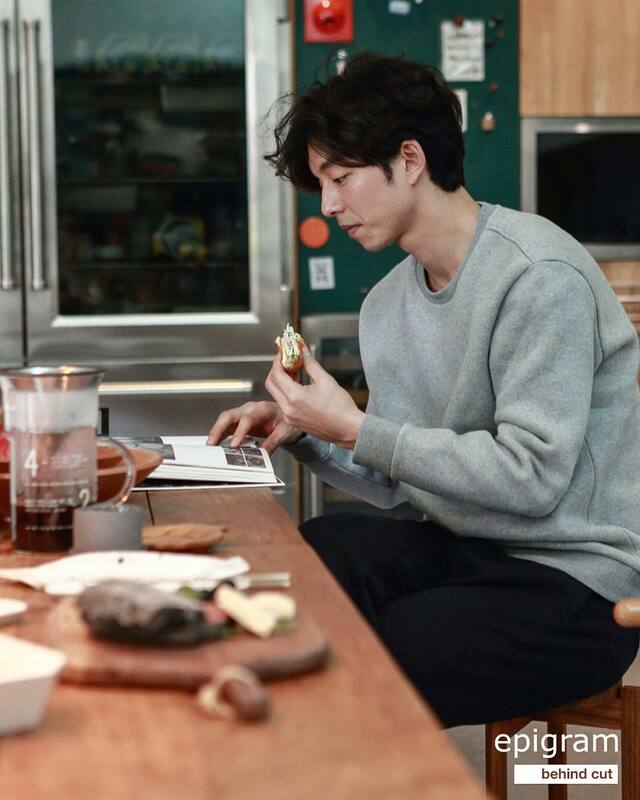 Popular actor Gong Yoo chowing down a sandwich in some promotional pictures for Epigram (cr), a Korean lifestyle & clothing brand. This entry was posted in Ads on October 3, 2016 by Hotkpop. Girl group Apink’s Hayoung drinking fruit juice at a fan signing event in 2015 (credit). This entry was posted in Pictorial and tagged Apink on October 1, 2016 by Hotkpop. Enjoy your Creative Korea introduces a variety of creative attractions you can experience in Korea – meet the creative people, taste the creative cuisine, feel the creative vibe and love the creative nightlife. This entry was posted in Ads, Travel on September 28, 2016 by Hotkpop. 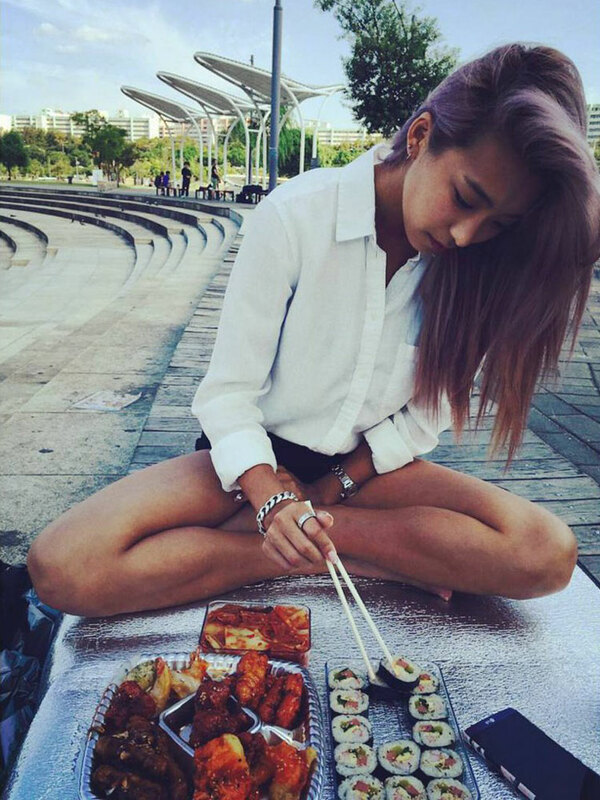 Picnicking at the many parks beside Han River is a common summer activity in Seoul. This entry was posted in Food on September 28, 2016 by Hotkpop. Girl group EXID (cr) enjoying their meal which was prepared by fans when they were recording a variety show in August 2016. This entry was posted in News and tagged EXID on September 27, 2016 by Hotkpop.